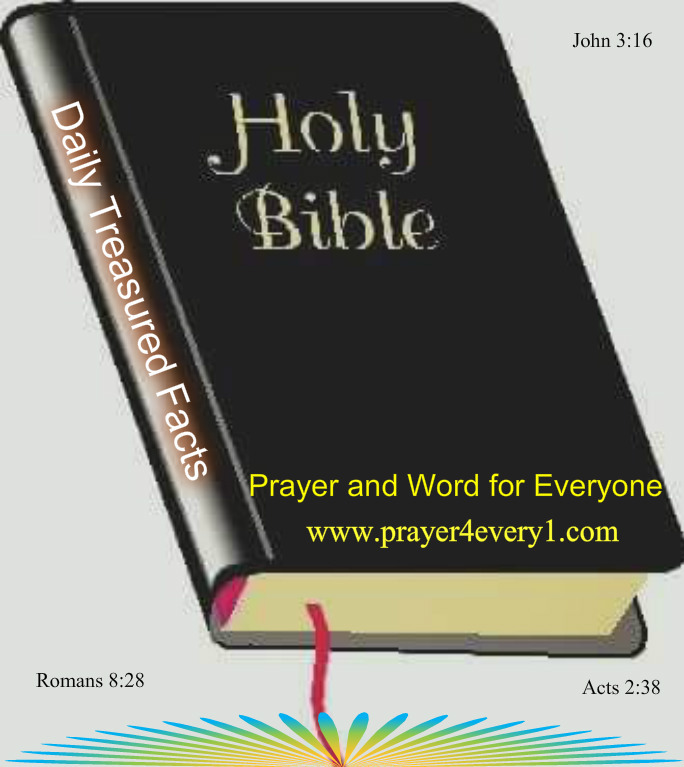 WORD ✔ – Sunday Treasured Facts! Therefore He says: “Awake, you who sleep, arise from the dead, and Christ will give you light. Previous Previous post: PRAYER 🙏 – On Sunday! Next Next post: INSPIRATION – Sunday Faith Builder!